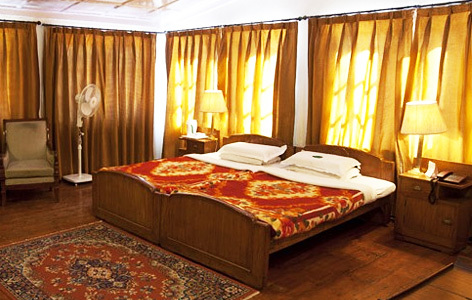 "Hotel Springfields, Shimla is a picturesque heritage property that offers a relaxing getaway. One of its kind, it offers a unique and distinctly 'local' experience. 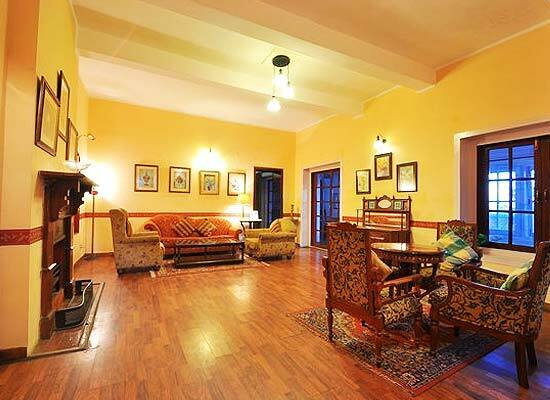 Located a short thirty minutes' walk from The Mall, the famous Shimla tourist haunt, the hotel is easily accessible. It is the perfect combination of old-world charm, privacy and comfort in scenic surroundings. The rooms are comfortable with large windows for fresh air, high ceilings, wooden flooring and quaint fireplaces. The warm hospitality combined with all modern amenities make for an unforgettable experience. Savor the bliss of mountains and luxuries of the hotel. Hotel Springfields, Shimla has been the Summer Retreat of the erstwhile Raja of Sheikhupura (now in Pakistan). 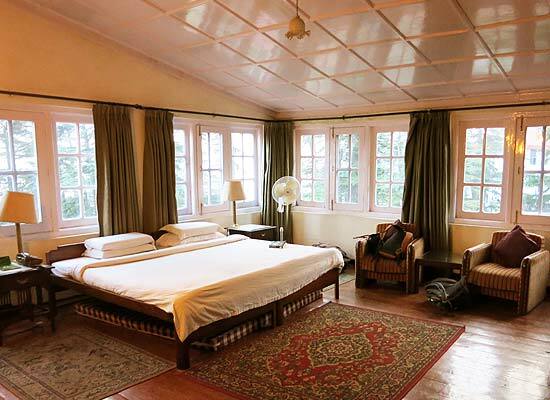 The heritage property has a rare charm and is an apt escapade to relax in the hills. The beautiful bungalow was originally built by Mohammad Yahya Khan, an aristocrat from Lahore. The property is currently run by the descendants of the erstwhile royal family of Sheikhupura, Kanwarani and Kanwar Vijay Singh. 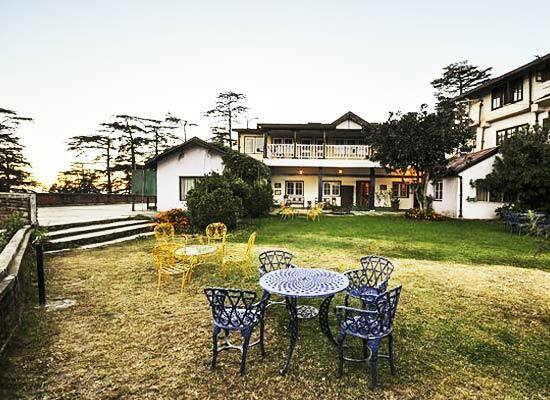 The heritage hotel is one of the lavish vacation getaways in Himachal Pradesh. 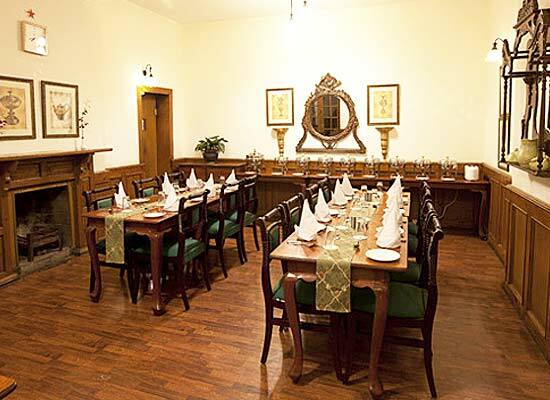 The hotel houses a multi-cuisine restaurant, which serves a wide array of sumptuous meals. There is a well-stocked bar to set your spirits soaring after a tiring day. Shimla – the state capital of Himachal Pradesh, India is a hilly town that served as the former summer capital of the British in India. Popularly referred as “the Queen of Hill Stations”, Shimla is a treasure trove of natural splendor, surrounded by green pastures and snow-capped peaks.